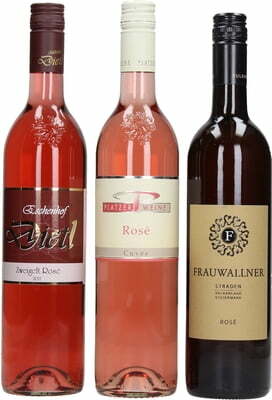 The "Summer Set" consists of three Rosé wines from the Volcanic Region of Austria! 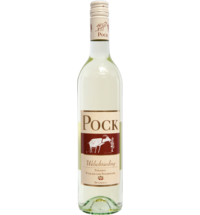 Mostly made from the Zweigelt grape, the wonderful scent of the wines reminds of different types of berries. The aroma: fresh and fresh! 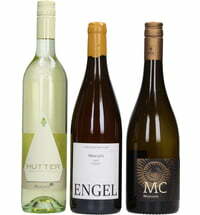 The "Frauwallner" family winery attaches great importance to wine quality and sustainability in the vineyard. 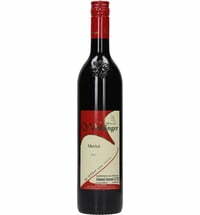 The wine style is characterized by high maturity and fullness. This rosé is perfect for balmy summer evenings on the terrace or on the balcony. 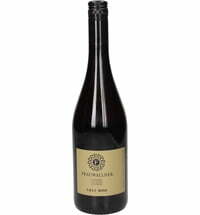 A second generation family winery, Platzer stands for quality wines. 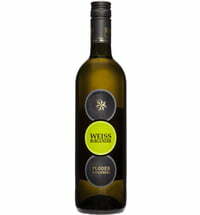 The wine's style is fresh, fruity and elegant. 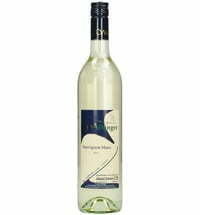 The rosé has notes of sour cherries and red currants and has a delicate acidity. 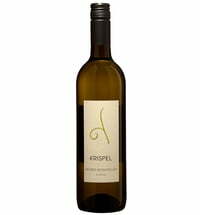 Andrea Dietl has a passion for vineyards and wines. The special rosé has a beautiful colour and a fresh and playful aroma. 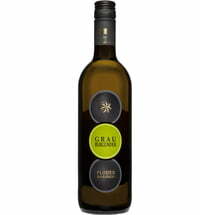 An excellent aperitif wine that can be matched with a variety of foods.